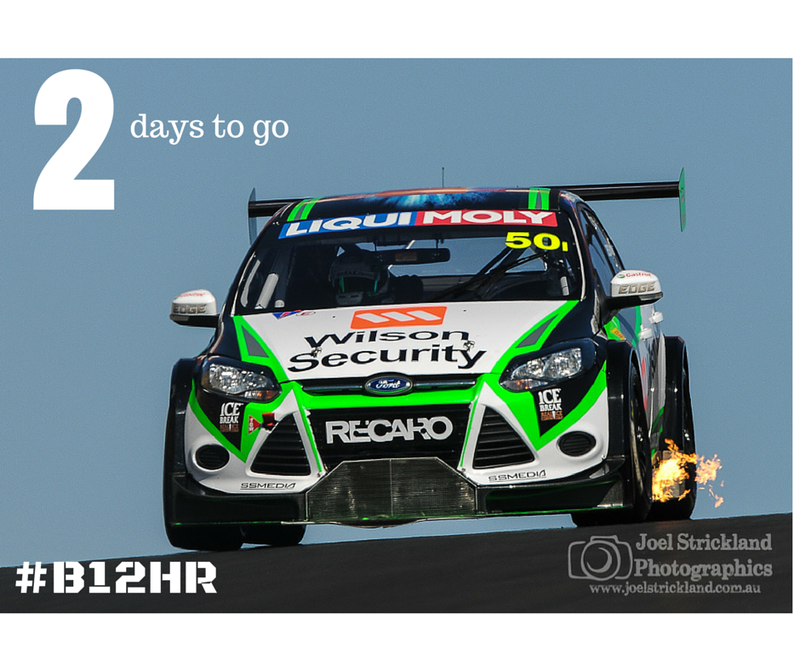 The new V8 Supercar season begins today so it’s time for my updated 2016 social media list for the Season. Below you will find the Facebook pages, Websites, Twitter, Youtube and Instagram accounts for all the drivers and teams in this year’s championship. All the links can be clicked on and will take you straight to the appropriate page. 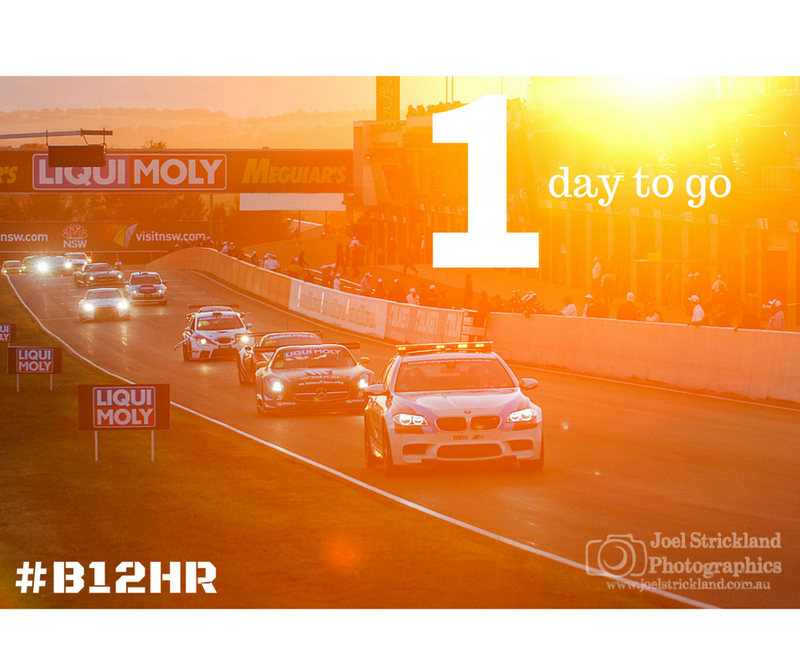 Just 2 days days to go till Bathurst 12 Hour start.